Looking for private in-home or in-studio Music Recording lessons? Our El Paso teachers are ready to get you started. Find your teacher today! There has never been a better time to get involved in the art of music recording. Various DAWs (digital audio workstations) have made self recording easy and affordable. Learn about setting up a recording studio, mic placement, editing and techniques for layering sounds. Recording lessons focus on work in ProTools, Reason, and supporting music production software. The process of setting up equipment and running the audio for shows is taught and reviewed. 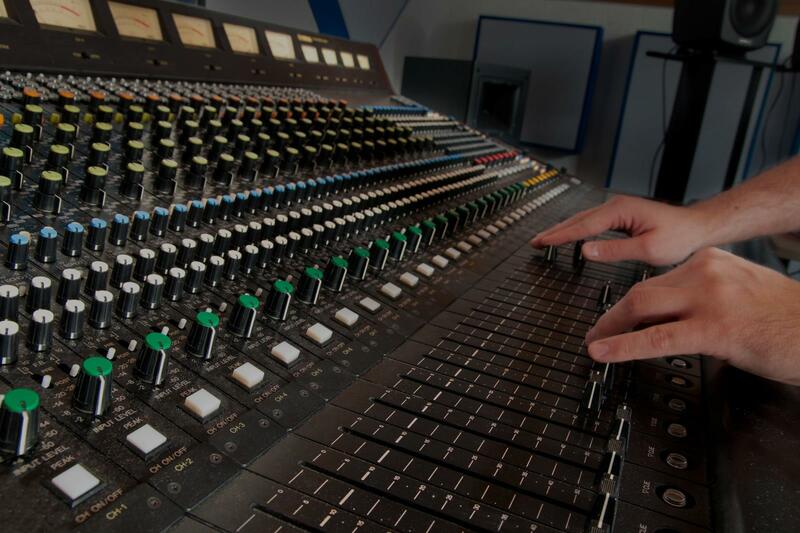 In addition, listening and audio analysis are a main focus as well as the technology involved in the recording industry. I know my way around a recording console and am familiar with most Digital Audio Workstation software. I can unlock your home recording potential, and anything I don't know, I have a team of experts available to guide us! Together, we can navigate the mysteries of home demo recording! loaded with Presonus Audiobox USB with Studio1, I then use my Mixer Alto ZMX 862 Zephyr Series for balancing various instrument levels. I also have the latest Band in the box and Real Band as well. In 2014, I graduated Valedictorian from Full Sail University with a Bachelors Degree in Recording Arts. No matter what software or hardware you have, my lesson plan will have you laying down tracks after the first lesson. From there we’ll go over a variety of topics including mic selection and placement, inputs, returns, plugins, compression, EQ, modulators, delays, reverbs, tracking, mixing, and more.